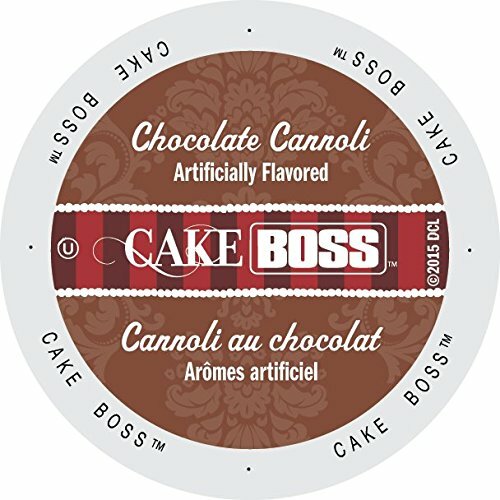 A caffeinated tribute to Buddy’s famous chocolate cannoli— a delectable mingling of creamy custard, chocolate drizzle and hints of buttery pastry flavors. 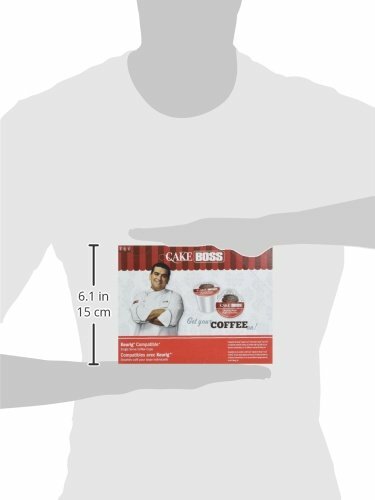 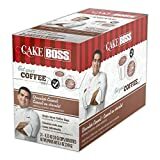 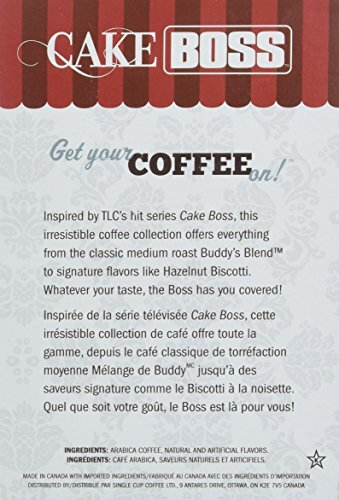 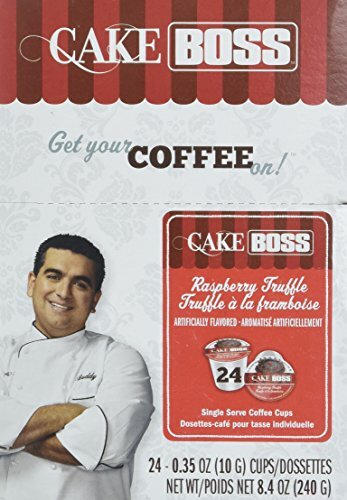 Inspired by TLC’s hit series Cake Boss, this irresistible coffee assortment provides almost everything from the classic medium roast Buddy’s Blend to signature flavors like Hazelnut Biscotti. 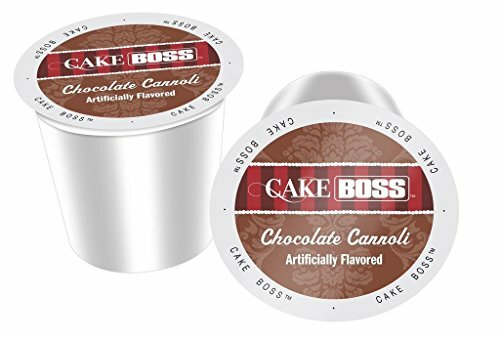 Whatever your taste, the Boss has you covered! Inspired by TLC's hit series Cake Boss. 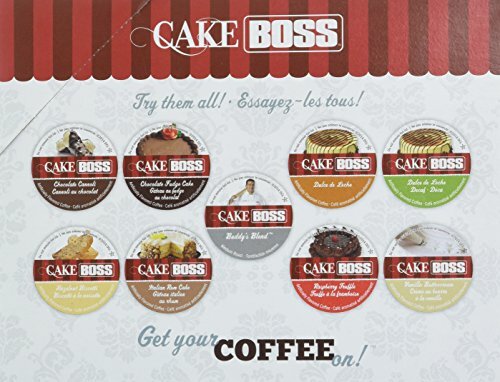 Whatever your taste, the Boss has you covered!